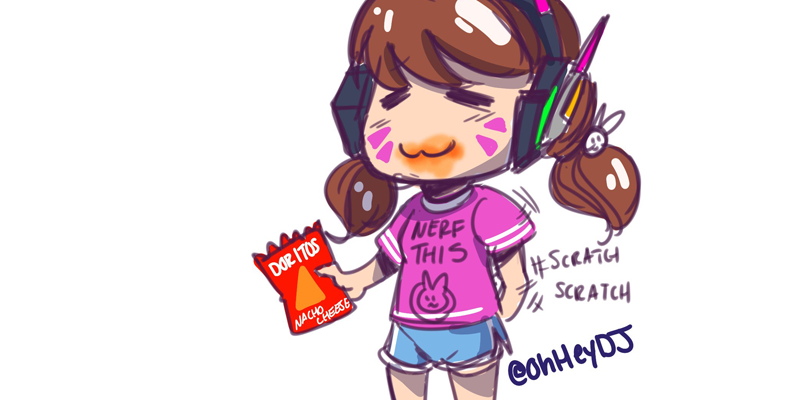 Soooooooooo Gremlin DVA is a thing, I guess. A video game character has to eat, right? So for this month’s topic you’re going to be shopping in your character with some food. Either give me your best Gremlin DVA or answer the age old question of what Kirby eats for dinner after a long day of gobbling indigenous flora and fauna, or what exactly is IN a Heavy’s sandwich? Who wants a knuckle sandwich? Our Winner from last month was SeethingHatred! Congrats Seething. You win an all expenses paid vacation to ....TAY! Yay! You also get a color of your choice in the TAY Discord, a copy of Warframe (next months’ game night - i aint buyin’ you overwatch, fool! ), and your picture will be used as header for all June game night announcements! Meathead forgot that the image should have been game related, but we love him anyway. TheAlmightyDuke decided his Division unit needed more corporate sponsorships. A custom username color in TAY Discord!